Helalyn Flowers is lead by the powerful vocals of Nøemi Aurora and the artistic input of studio guru MaXX. The duo released this year their fourth. Genre/Influences: Electro-pop, minimal-electro, dream-pop. 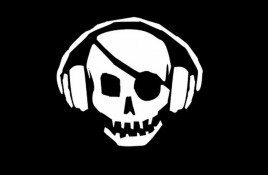 Background/Info: Seja Records is a small, independent label from The Netherlands. 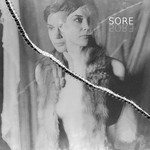 “Sore” is the 13th release by the label, which is. 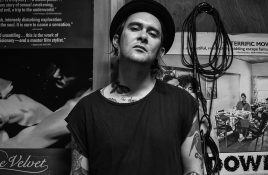 Genre/Influences: Experimental, cabaret, cinematographic, electro-pop. 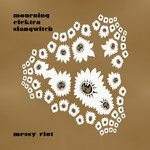 Background/Info: Behind Mourning Elektra Slangwitch is hiding Messy. This female multi-artist has already benen active since the very early 90s. Genre/Influences: EBM. 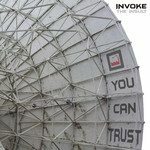 Background/Info: Invoke The Insult (ITI) is a Swedish duo I discovered by their self-released CDR-album “Let The Greedy Stand Trail”. The work revealed. Genre/Influences: Industrial, industrial-ambient. Background/Info: Reutoff is probably one of the most famous and renowned industrial formations from Russia. They’ve been active since the late 90s. In the digital age, computer files of any type are incredibly portable and easy to share. When you’re part of a team of architects planning. 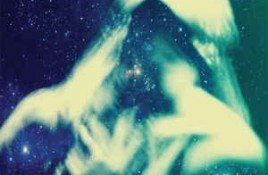 Genre/Influences: Dark-ambient, experimental. 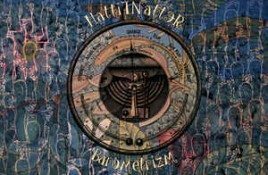 Background/Info: Hattifnatter is a project of Evgeniy Savenko (Lunar Abyss) and M.M. (Kryptogen Rundfunk). The project has been active since 2007 and. 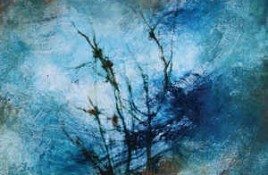 Genre/Influences: Dark-ambient, soundscape. Background/Info: This work resulted from the common efforts of Bardoseneticcube (Russia) and Shinkiro (Japan). Both artists are already active for a couple. 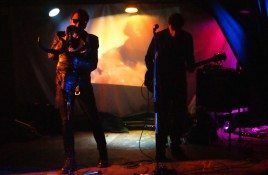 Genre/Influences: EBM, dark-body-music. 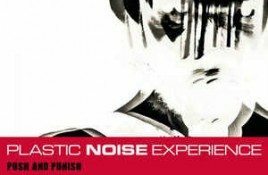 Background/Info: Plastic Noise Experience is one of those legendary 90s EBM bands from Germany, which needs no further introduction. PNE have released. 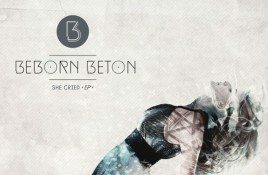 It took Beborn Beton 9 years to complete their best album to date, “A Worthy Compensation”, which was released in late 2015. They now come. 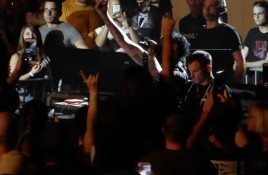 Some weird video footage turned up from the Marilyn Manson show at the Giant Center in Hershey, on July 10th. A drunken (?) Manson can. 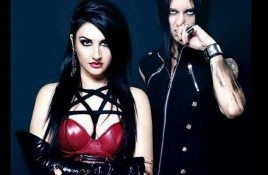 Spiral Archive Records artist Venus Fly Trap hits the UK tour road and will play 4 shows. The British alternative rock band which formed in. 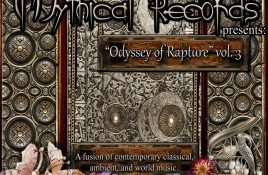 Mythical Records has a brand new compilation being put out full of new neoclassical, darkwave and dark ambient music entitled “Odyssey of Rapture vol. 3”.. 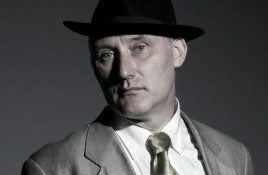 Available now is the new video by Jah Wobble And The Invaders Of The Heart for the track “Cosmic Love” taken from the new album. Corporate events can include almost any event sponsored by a business, whether it’s aimed at recruiting and training staff, promoting a product or simply building. Producer John Fryer returns with yet another downloable track with his Black Needle Noise project. 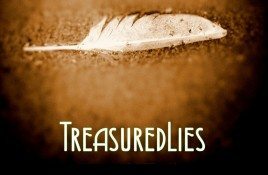 The track, “Treasured Lies”, is available as a pay-what-you-want download. 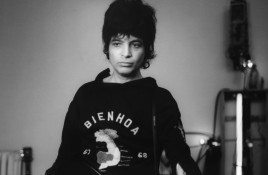 Boruch Alan Bermowitz aka Alan Vega is no more. The American vocalist and visual artist known for his work with the electronic protopunk duo Suicide. Genre/Influences: Industrial, electro-industrial, ambient. Background/Info: Behind this project is hiding Brant Showers who’s mainly renowned for his involvement in ∆Aimon. Sølve is another project, which. 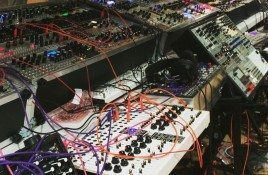 The instagram account of the Santa Barbara Sound Design studio revealed a photo showing how Depeche Mode left the studio after having recorded there for.